Nice home in a Cul De Sac with a oversize lot close to sunset Dr. The property needs TLC but has a new roof and lots of potential. Close to parks, schools, shopping centers and restaurants and major highways including Turnpike. The property has room for a pool, boat and a RV. Small Gated community near all kinds of shopping within walking distance. Short Sale Owner Occupied In good shape. 24hr notice no exceptions. All offers must include a pre-qualifying letter or proof of funds. Contract is AS-IS. All inspections must be completed no later than 15 days of contract effective date. FINANCING BUYERS MUST OBTAIN APPROVAL FROM SELLERS PREFERRED LENDER. Short Sale is being negotiated by an experienced Broker and Law Firm. See Attachment for sellers blank Contract. Beautiful Townhouse completely remodeled. A must see: 2/2 1/2 with 1780 SQFT., features large dinning room, completed remodeled open kitchen, tile floor in first floor , and wooden floor in bedrooms , huge master bedroom. Lots of closets and WASHER and DRYER in the unit . OWNER MOTIVATED! 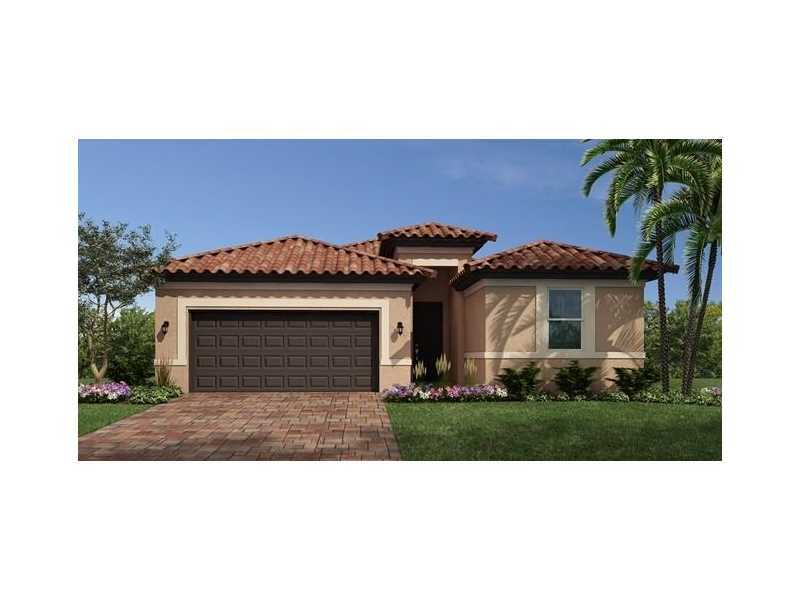 Located in t the heart of Homestead, this private intimate and gated community Ventanas del Sol is an enclave 3 bed, 2 bath single family homes. Gate entrance, professionally designed landscaping. BRAND NEW HOME! CALL FOR TOUR AND MOVE IN SPECIALS- Restrictions may apply *Pictures, photographs, features, colors and sizes are approximate for illustration purposes only and will vary from the homes as built. These photos are not the actual home but it is the same plan built. Lovely 3 bedroom 2 bathroom, large car garage. The home has been recently update. The home has an open patio with Jacuzzi, Impact window and doors. Pets are allowed. Close to shopping and dining and great schools. 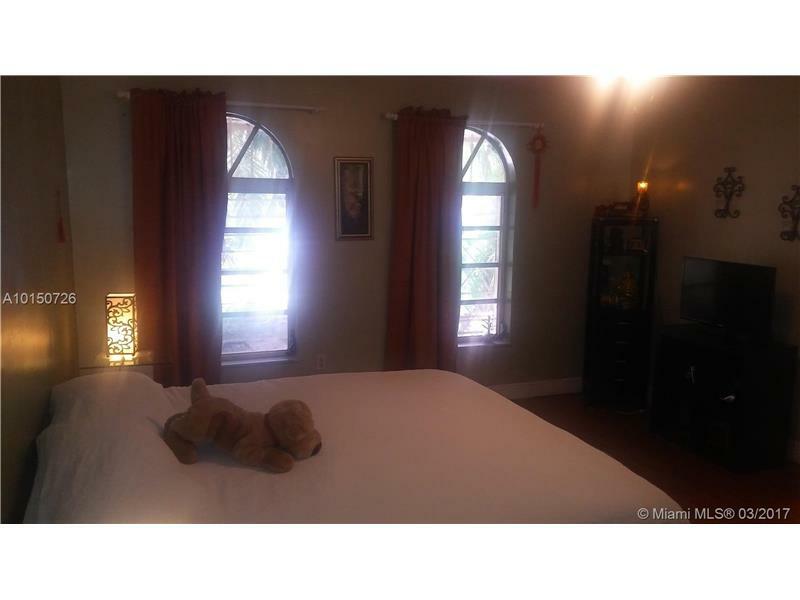 BEAUTIFUL AND SPACIOUS SINGLE FAMILY HOME IN THE CUTLER BAY AREA FEATURING 4 BEDROOMS, 2 BATHROOMS, TWO CAR GARAGE, CIRCULAR DRIVEWAY, PATIO WITH FRUIT TREES, IMPACT DOORS AND WINDOWS, 3 YEARS OLD A/C UNIT. EXCELLENT NEIGHBORHOOD, GREAT LOCATION. THE PERFECT PLACE TO CALL HOME SWEET HOME!